I’ve lived in this little farmhouse over 6 years now, and even though it is always a work in progress, I sometimes find myself getting stuck in a decorating rut after staring at the same walls for the last 72+ months. Can anyone else relate? That’s when I look to magazines, books, tv shows, and some of my fellow bloggers to help inspire me and breathe new life into our home. I was thinking the other day that if I get that “stuck” feeling, I assume most of you do from time to time too. So why not share some of my secret weapons in the form of my favorite home and decorating books? Many of these books I keep close by my desk in my office so that I can pull them out and pour through every page to get my creativity flowing. Sometimes just the simplest bouquet of flowers can inspire more than you can imagine. THAT’S how good these books are. I wanted to start with a book by my dear friend, Courtney Allison, who most of you probably know as French Country Cottage. Her first book was just released last week, and if you have followed her popular blog over the last several years, you already know the treat your eyes are in for once you purchase this beautiful book. 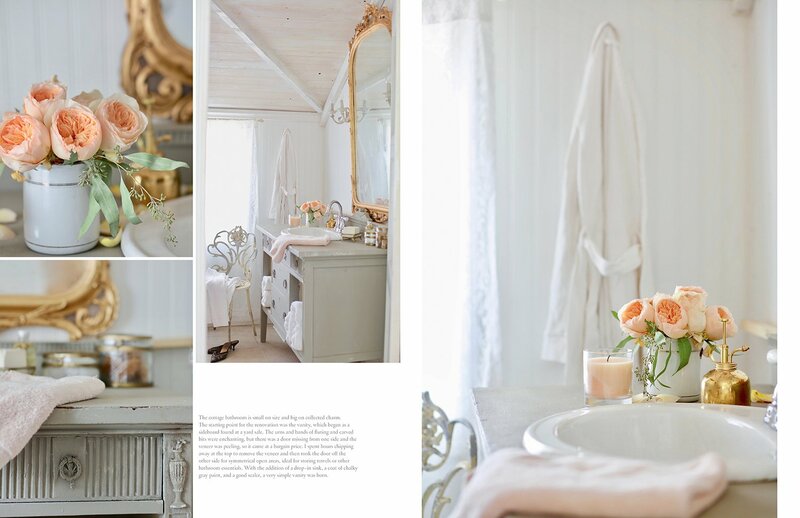 Courtney is the master of romantic French country style, and her book takes you through her 1940’s cottage in the California countryside that she renovated and filled with the prettiest chandeliers, fresh flowers, and antique furniture you’ve ever seen. Even if French country isn’t exactly your style, the beauty in her photographs are sure to inspire you. I actually went out to the garden this morning and clipped some of my snapdragons to bring inside and enjoy after seeing the stunning simplicity in Courtney’s photos. I’ve long been a fan of Nate Berkus and his approach to design. In his book, The Things That Matter, Nate makes the connection between the things we have in our home and how they should tell the story of where we’ve been, who we’ve loved, and what we’ve encountered in life that makes us who we are. I’ll never forget reading the stories he shares in this book or the way they forever changed the way I view design. I purchased Patina Farm shortly after I started following @velvetandlinen on Instagram and immediately fell in love with page after page of this stunning home on an idyllic farm in California’s Ojai Valley. Architect Steve Giannetti and his wife, Brooke, an interior decorator, took inspiration from their travels in France and Belgium while building their new farm house, and the book showcases every corner of their home, guesthouse, scenic gardens, and farm life. 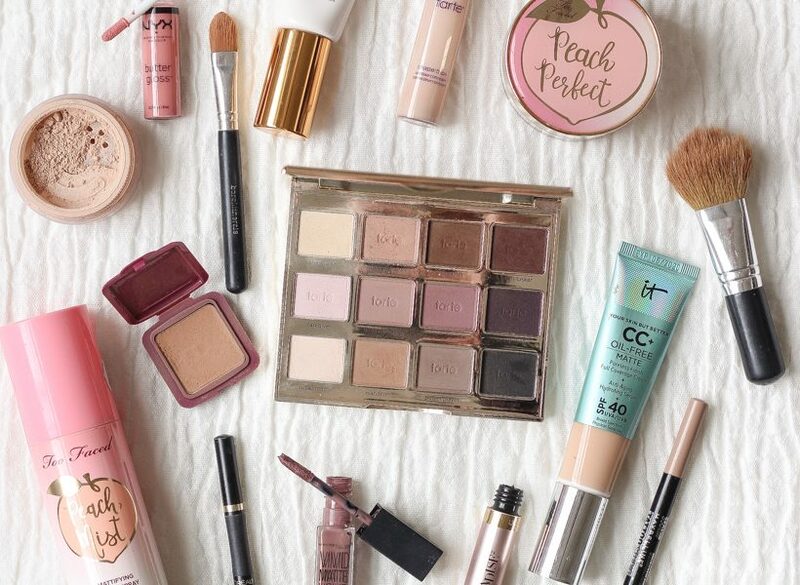 So much eye candy! The Life-Changing Magic of Tidying Up isn’t so much about decorating as it is organization and decluttering, but I promise you this book will change your life. I say it all the time… the first step to design is clearing out the clutter and starting with a clean slate. I’m the type of person that having too much “stuff” around me causes stress and anxiety, and I’ve learned over the years that when I let go of things I don’t need or love and live with less, I am so much more relaxed and happy and love my home more. This book teaches you to decide what items bring you joy (and those that don’t) and how to organize them into a system that is easy to maintain. Along those same lines, Myquillyn Smith a.k.a. The Nester, shares in her newest book, Cozy Minimalist Home, how to make smart, impactful design choices using less stuff and therefore spending less money to create a cozy home without the clutter. I love reading books by “real people” like Myquillyn who fell into decorating and styling and give an honest approach to design. The world has been waiting with bated breath for Joanna Gaines’ first design book, and you can now pre-order Homebody: A Guide to Creating Spaces You Never Want to Leave, which is set to release on November 6, 2018! The HGTV star we all know and love has put together a guide to help you navigate and embrace your true design style, as well as implement and blend that unique style room by room. Everything Joanna touches turns to gold, and I have no doubt that this book will be a treasured favorite on my bookshelf! Habitat: The Field Guide to Decorating is divided into three sections: Part 1 focuses on the fundamental elements of design such as color, lighting and furniture; Part 2 addresses the intangibles of designing a space, such as aesthetics and creating a mood; Part 3 tackles unique room-specific challenges in every part of the house. 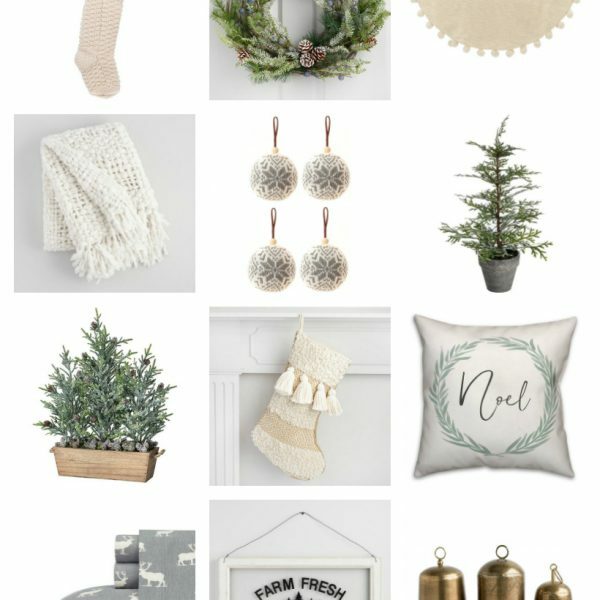 The common thread throughout the entire book is how to bring nature inside by mixing the texture of natural elements with unique and vintage pieces. DIY fans will love A Well-Crafted Home, which features 60 tutorials for high-quality furniture, textiles, and accessories for every room in a beautiful, practical book for both aspiring and seasoned creators. You’ll learn techniques dyeing and sewing fabric, cutting leather, antiquing mirrors, working with wood, and so much more. Another DIY favorite of mine is French Vintage Decor by my friend and author of the blog So Much Better With Age, Jamie Lundstrom. You can add a touch of rustic French elegance to any room with easy projects like antiqued mirrors, plaster-dipped wall art, floral arrangements, antique furniture makeovers, and more. 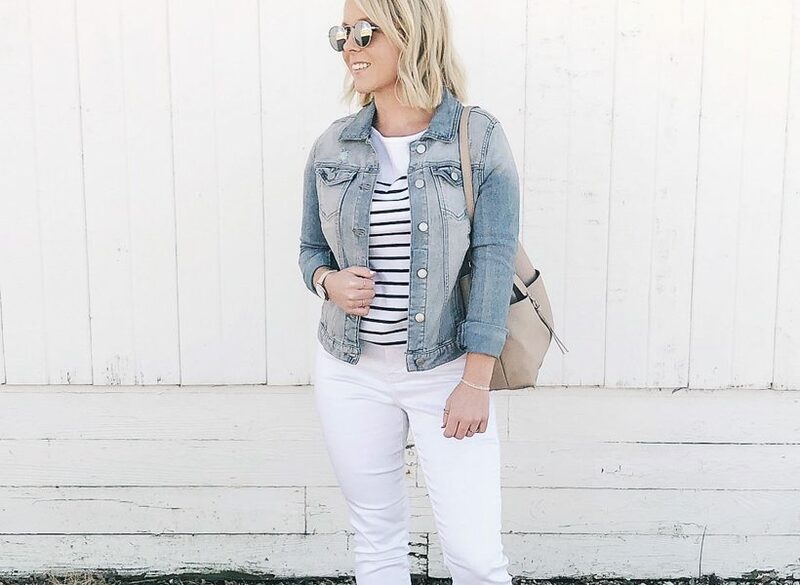 Jamie makes it so easy to get this timeless French style! I can’t share my favorite DIY books without mentioning my own, the book I created with all of my heart to share our home with all of you, A Touch of Farmhouse Charm. I put together 70 project tutorials with everything from adding farmhouse-style details to your trim and doors to handmade, personalized decor full of vintage charm. 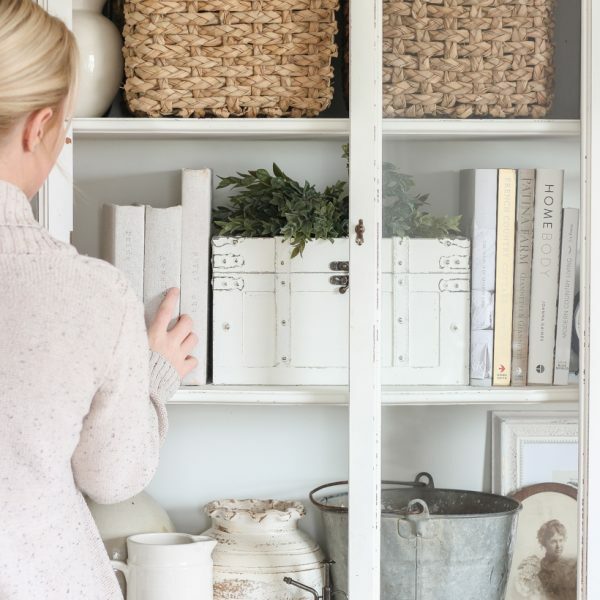 What makes this book unique is that you get to see how I styled each of these projects in our home, and I take you on a room-by-room tour of our little farmhouse and share how we renovated each space into our dream home. My hope for this book was always to teach you new skills and decorating ideas that open up endless possibilities for you home and that you become inspired to create a space that is warm, cozy and inviting for you and your family to enjoy. New York Times Best Seller, Styled, by Emily Henderson is filled with over 1,000 unique ideas and tips for thinking like a stylist and creating the most beautiful, personal, livable rooms. 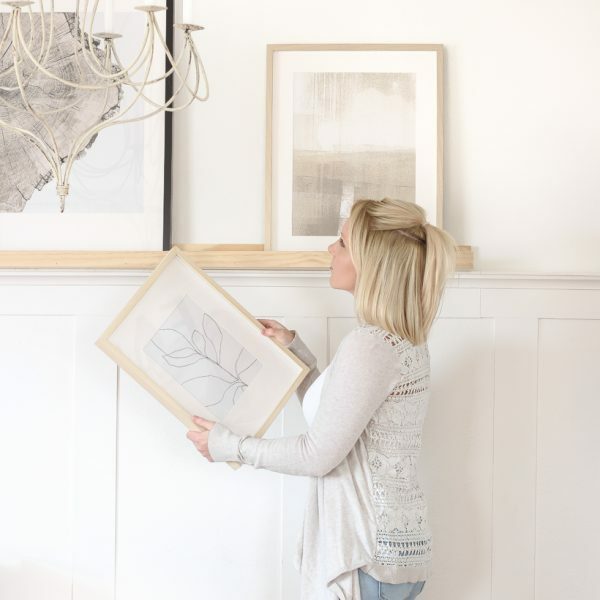 Emily focuses on ten easy steps to styling any space, including editing out what you don’t love, repurposing what you can’t live without, and arranging the most eye-catching vignettes on any surface. 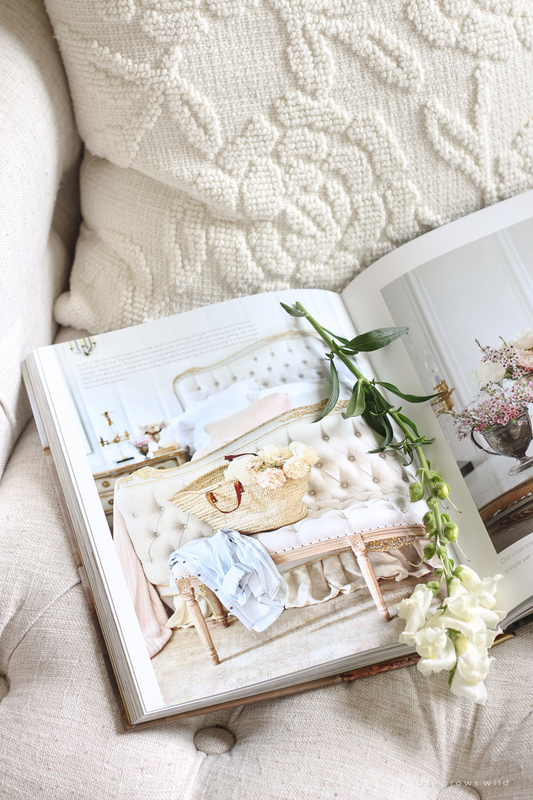 If you love timeless, romantic, charming interiors filled with beautifully worn and well-loved objects and a pale, pastel color palette, this book is for you. 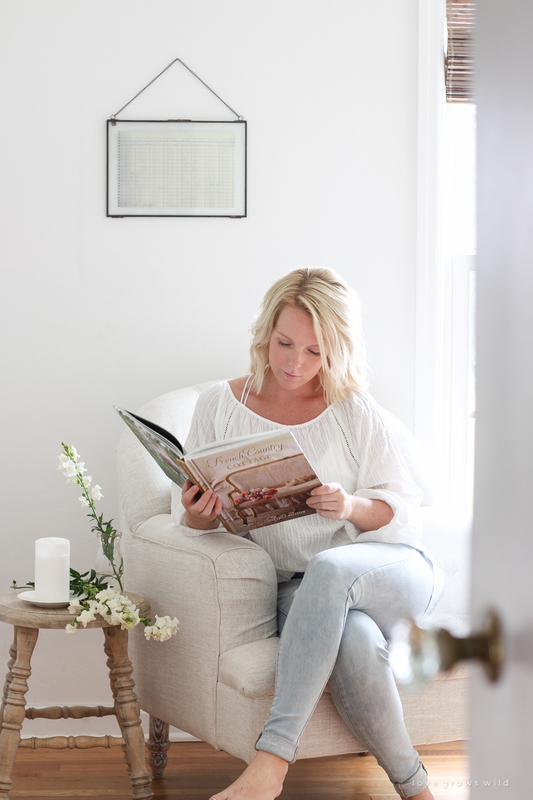 Rachel Ashwell’s The World of Shabby Chic is filled with over 250 inspiring photographs as well as Rachel’s story of the ups and downs of running a creative business. I love Melissa Michael’s practical decorating philosophy in her book, The Inspired Room. Learn how to fall in love with the home you have with these attainable improvements for every room. 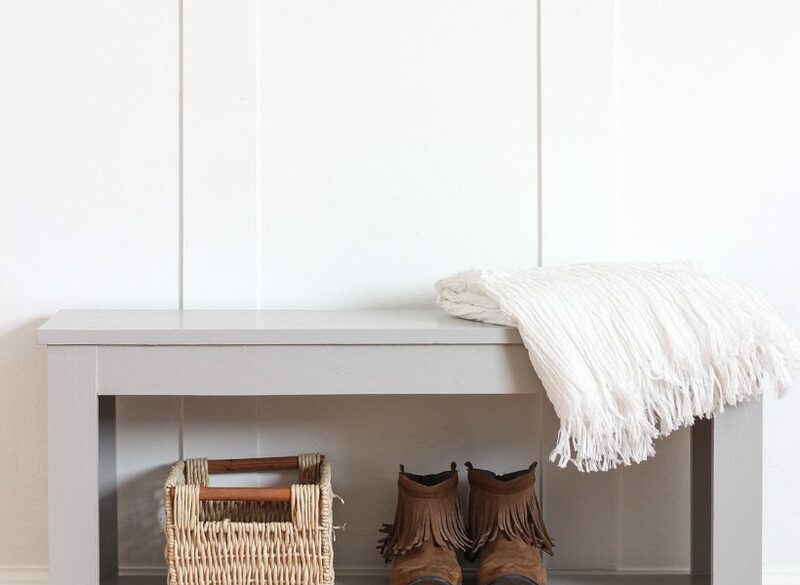 Simple decorating ideas, organization tips, and DIY solutions for even the smallest budget. As I mentioned earlier, Myquillyn is a popular blogger and self-taught decorator who is passionate about helping others find beauty in imperfection and take risks to create their dream home. 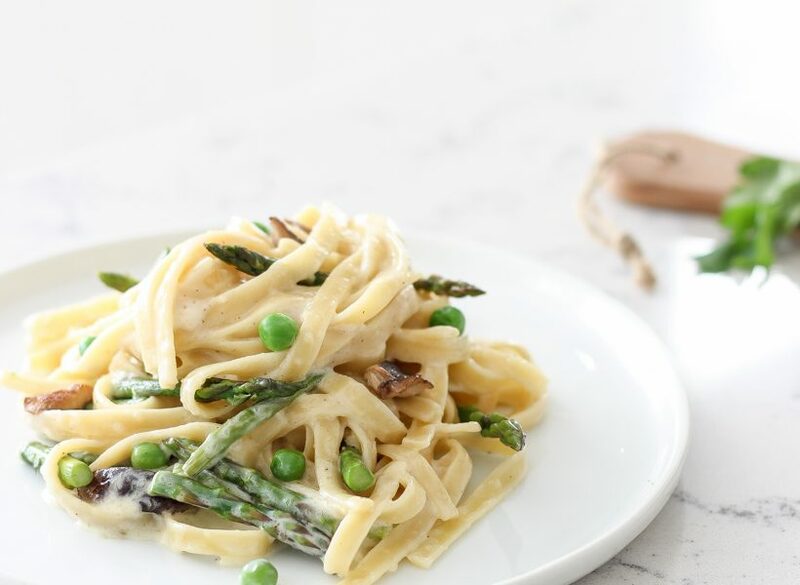 Her first book, The Nesting Place, tells the story of living in 13 different homes and her lessons learned along the way. 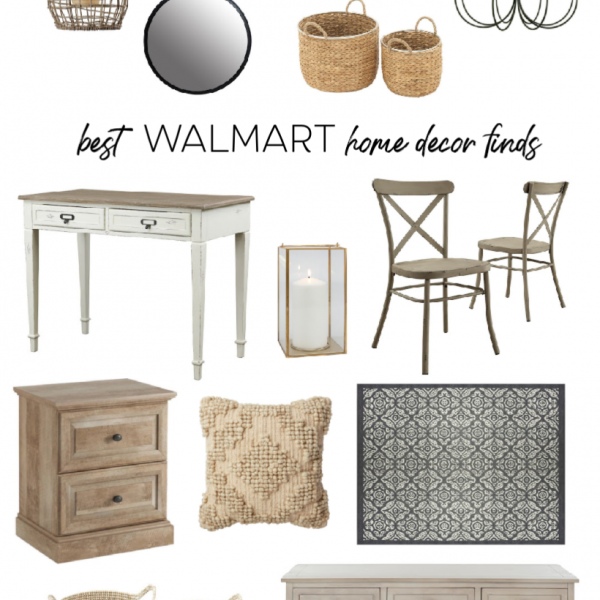 Creative, easy ideas for arranging, decorating, and building a welcoming home. Great, great post! I have a handful of these books so we may similar decorating styles. I have a huge habit of gleaning ideas from magazines, blogs and books. I sometimes clean up spaces to simplify things, inspired by something I’ve see, and like you, I’ll take something from nature to give things an organic look. I think I need to pull out a few books and start changing things up! I also like ‘Creating a New Old House’ by Russell Versace. It is perfect for me as we just built a new farmhouse on our farm here in Australia last year & my aim is to make it look like an old farmhouse that had a really good renovation! I love reading real books, feeling the weight of them, the smell of paper – digital just doesn’t compare to having the real thing. I immediately went to my library’s website and requested most of the books you recommended. BTW, yours was a favorite. Nesting Place was as well. We are thinking of moving within a couple of years and I’ve been putting DIY projects on hold. But I’ve decided I can’t live like that so I redid a couple of new thrift store finds over the weekend. Now this feels more like me! Hey! Weird question! What color white do you have on your walls in the photo of you reading?